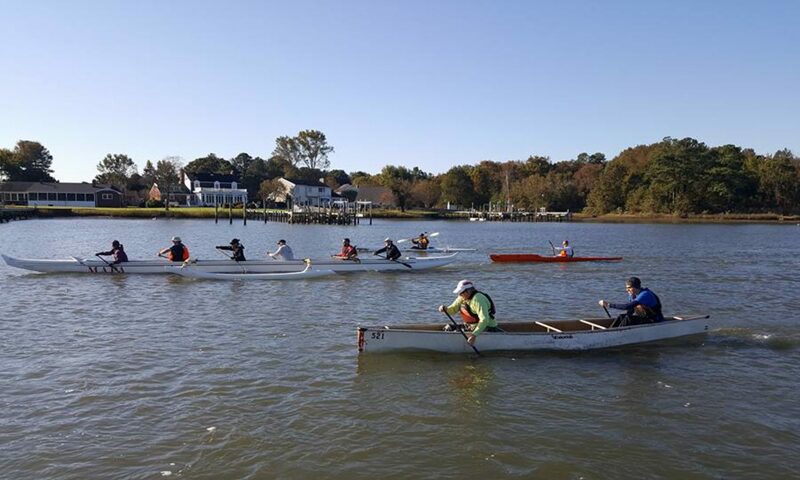 Mid-Atlantic Paddlers Association, all manner of paddle sports Canoeing, Kayaking, Outrigger, SUP, stand-up paddling, surfski, dragon boat in the Mid-Atlantic region. Welcome to the new MAPA website. We changed hosts this year and are busy rebuilding, enjoy some time on the water while we develop this new site and are “under construction”!